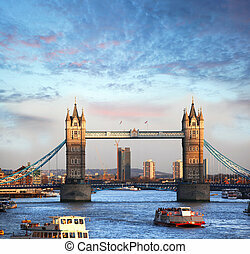 Beautiful sunset over Tower Bridge - London. 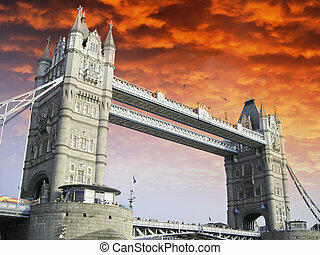 Sunset sky colors over Tower Bridge in London. 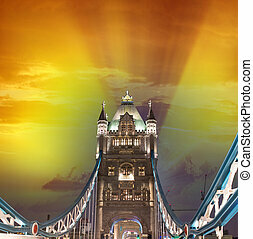 Wonderful sunset colors over Tower Bridge in London, UK. 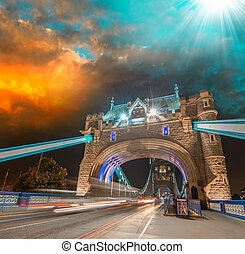 Sunset above famous Tower Bridge - London. 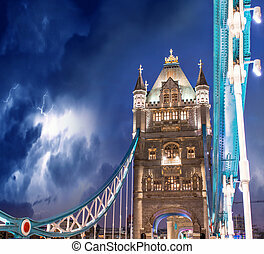 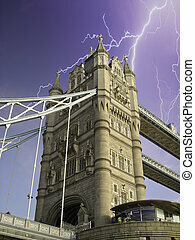 Storm over Tower Bridge - London. 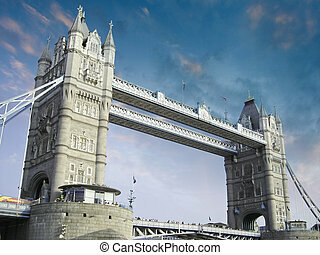 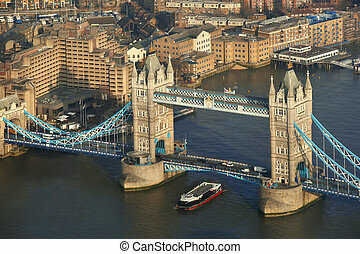 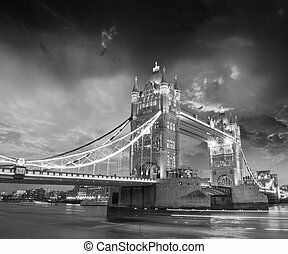 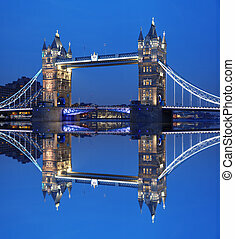 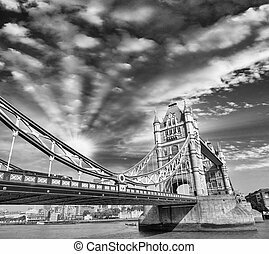 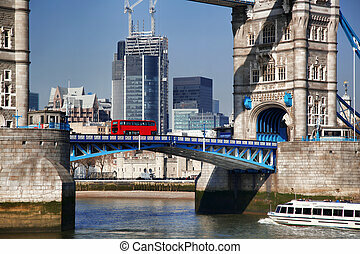 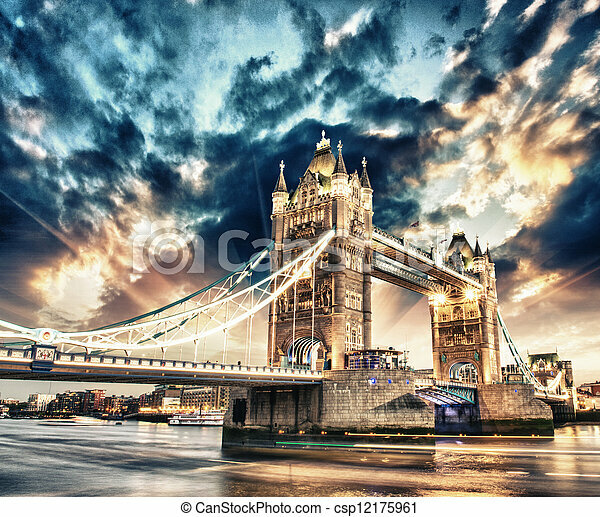 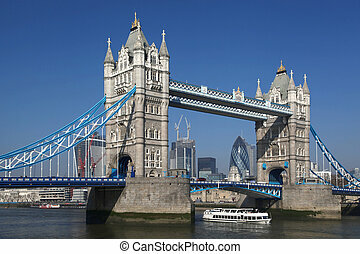 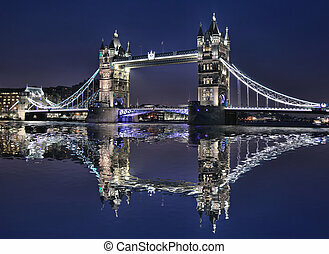 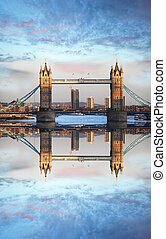 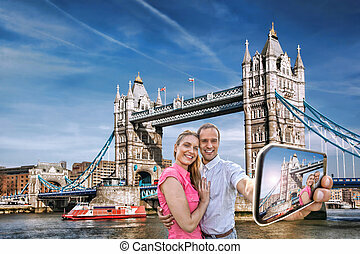 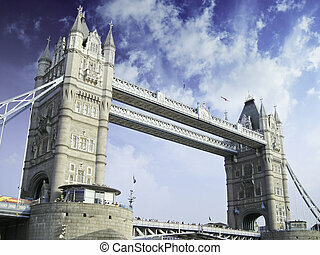 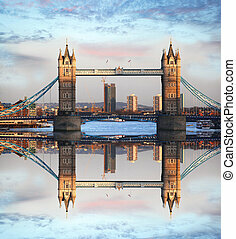 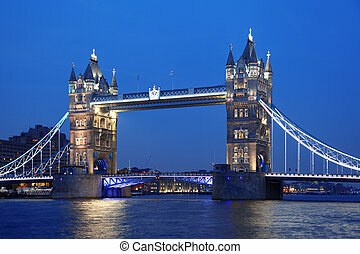 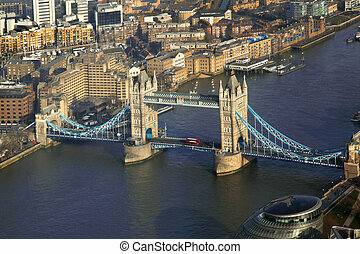 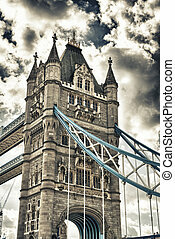 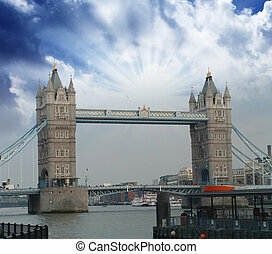 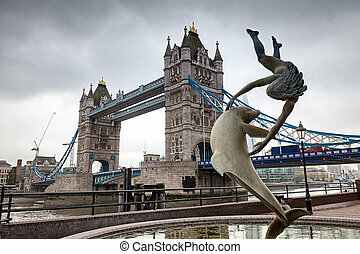 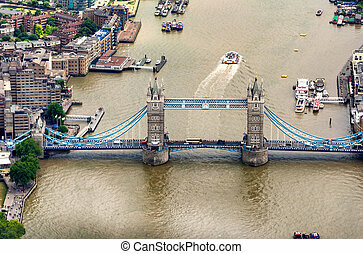 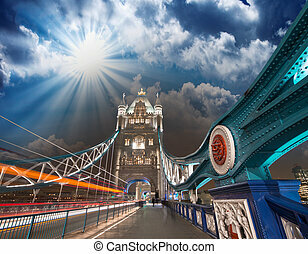 Beautiful view of Magnificent Tower Bridge in London.